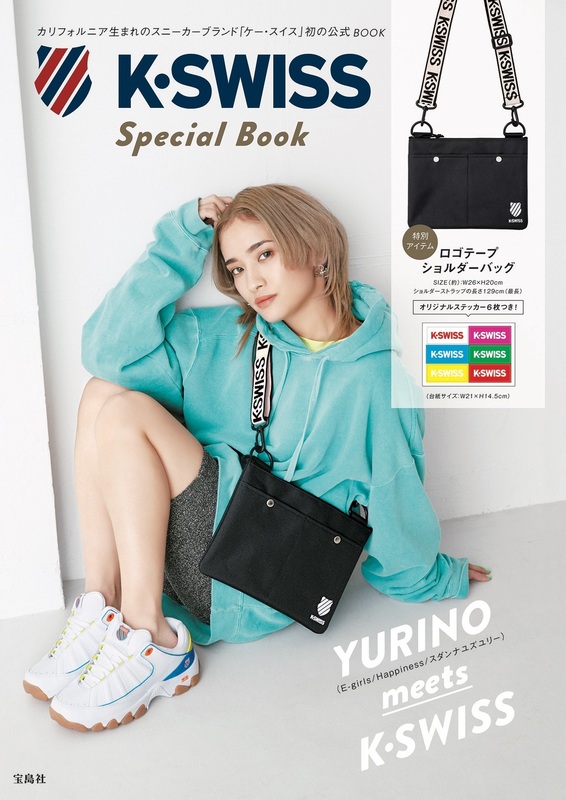 HOME / NEWS / 【YURINO】Appearance on the cover of "K-SWISS Special BooK" released on 3/22 (Fri.)! 【YURINO】Appearance on the cover of "K-SWISS Special BooK" released on 3/22 (Fri.)! YURINO is appearing on the cover and inside pages of "K-SWISS Special BooK" which was released on 3/22 (Fri.)!